On October 22, Ryan Lee, a graduating senior at Irvine High School, was awarded the inaugural IPSF Scholarship for the Arts. In addition to being a well-rounded student, Ryan displayed incredible passion for the arts, and has used his talents to bring joy to others even when he was overcoming hardship. 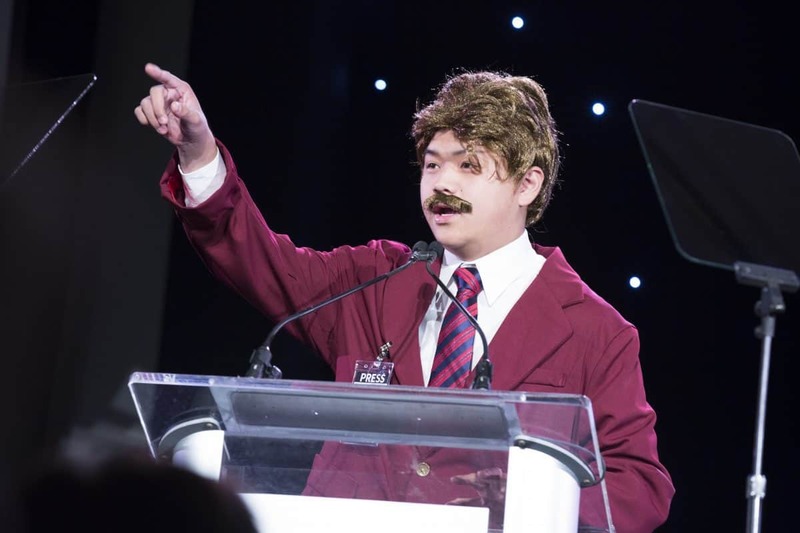 At IPSF’s Spirit of Excellence Gala, Ryan showed his amazing talent and ability to bring joy to an audience through his hilarious stand up performance as Will Ferrell’s Ron Burgundy character. Click below to watch.